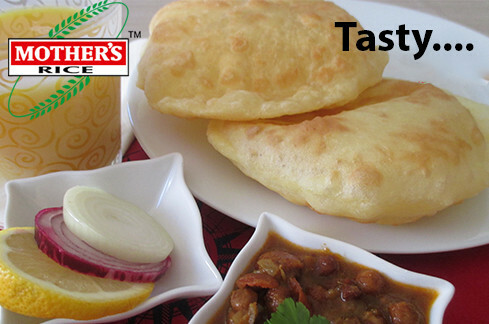 Wheat Flour is the flour used to make most South Asian flatbreads, such as chapati, roti, naan and puri. Most Wheat Flour is milled from the semi-hard wheat varieties, also known as durum wheat, that comprise 90% of the Indian wheat crop, and is more precisely called durum atta. 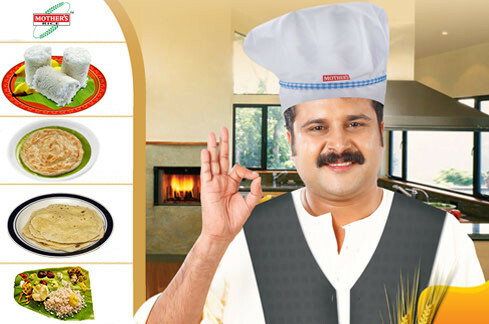 Wheat flour is available in mothers in 90kg, 75kg, 50kg.25 kg, and 10kg and in 1kg packets. 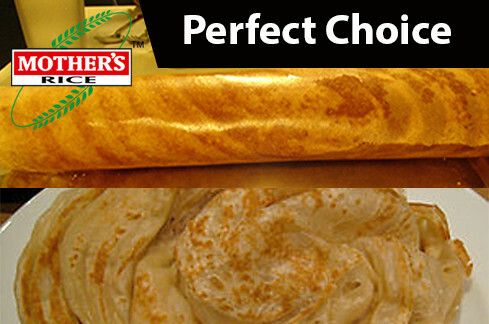 We provide you with best quality wheat flour which has a special taste exactly like our granny’s secret recipe. 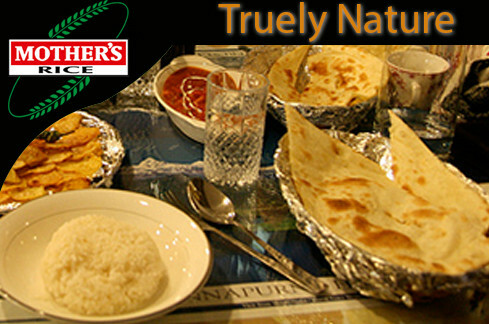 We take care in picking every wheat morsel and converting it into wheat flour.